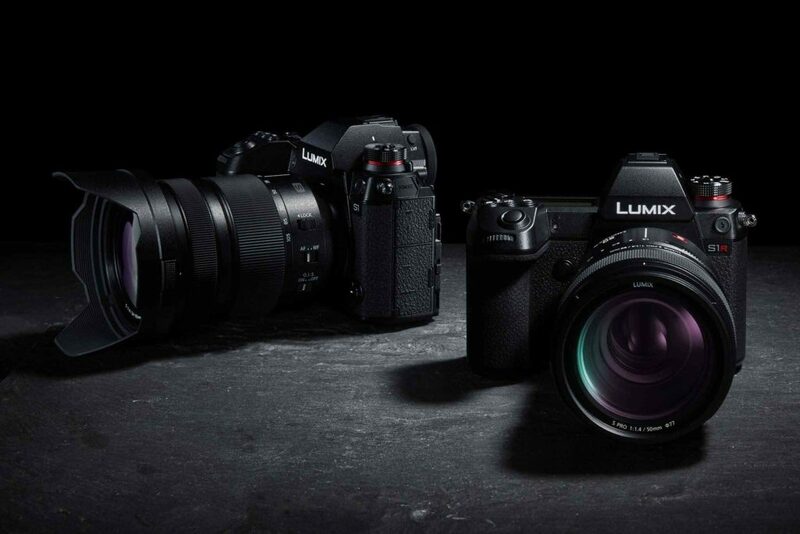 After much anticipation, Panasonic has announced the price for its first two full-frame mirrorless camera models, Lumix S1 and S1R, along with the introduced lenses. The Panasonic Lumix S1 price in USA has been set at $2,497.99 for the body only or $3,399 with a 24-105mm lens, and the Lumix S1R body costs $3,699 or $4,599 with the same lens. 50mm f/1.4 S Pro Lens costs $2,299, 70-200mm f/4 S Pro is priced at$1,699 and the 24-105mm f/4 Macro costs $1,299 and these are already available to pre-order on Amazon and Bhphotovideo.com online stores. The Lumix S1 comes with a 24.2-megapixel full-frame CMOS sensor, supports professional use in videography; it records smooth 4K 60p video and enables full-pixel readout of signals in 4K. Furthermore, the Lumix S1 will comply with 4:2:2 10-bit 4K 30fps/25fps internal video recording and 4K 60fps HDMI output as well as V-Log, with a software upgrade key. On the other hand, the Lumix S1R packs a 47.3-megapixel full-frame CMOS sensor; also features a High-Resolution mode for the first time as a mirrorless full-frame camera to enable 187-megapixel ultra-high precision photo shooting. Both new Panasonic full-frame mirrorless cameras come with a 35mm full-frame CMOS sensor; HDR still photo mode, that can be played back on HLG-compliant televisions; 4K video at 60fps with dual image stabilization, tiltable LCD display, contrast AD and depth-from-defocus technology. 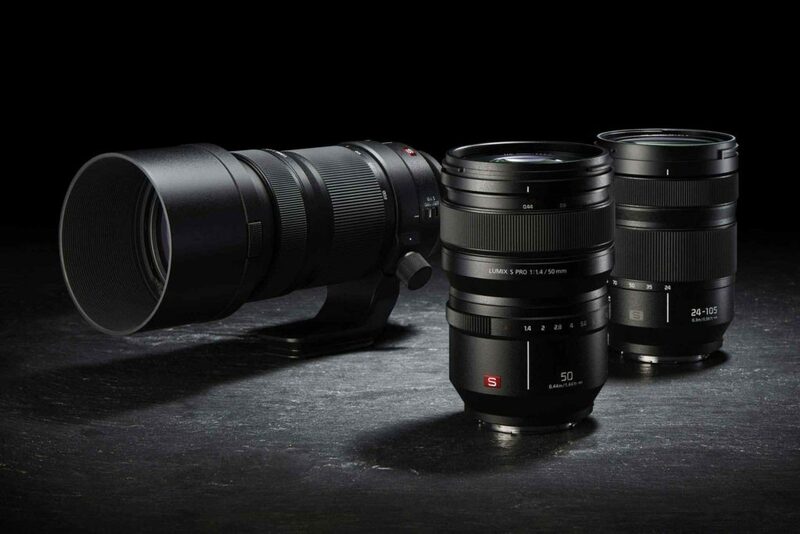 Both new cameras are based on the L-Mount standard, which boasts a well-balanced, large inner diameter and compact dimensions for a flange focus to realize optimum size and performance as a mirrorless camera system. The settings of a LUMIX S1R/S1 camera can also be copied and transmitted wirelessly to other S1R/S1 cameras when using multiple S1R/S1 cameras. Panasonic Lumix S1 and S1R also features a Body Image Stabilizer to effectively compensate for the hand-shake movement. Combining the Body I.S. (5-axis) and the O.I.S in the Lumix S Series lenses, the Dual I.S boasts even more powerful compensates for virtually any types of blur. It is compatible with Bluetooth 4.2 and WiFi (2.4 + 5GHz) to enable constant connection with smartphones.